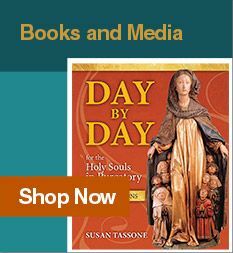 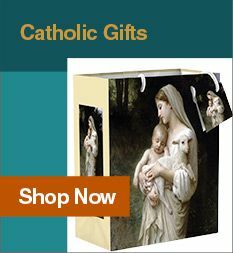 This Catholic book explores the Christian mysteries in the tradition of St. John the Evangelist, and Mary, the Mother of Jesus, by studying the symbolism, cosmology, and meaning of the Book of Revelation, as well as the prayers and meditations of the Rosary, including the Apostles Creed and the Our Father. 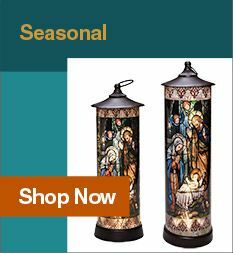 These reflections lead us step by step to the foot of the Cross, and to the Wedding Feast of the Lamb, where all things are made new. 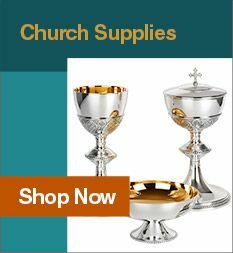 Add it to your cart or wish list above today!